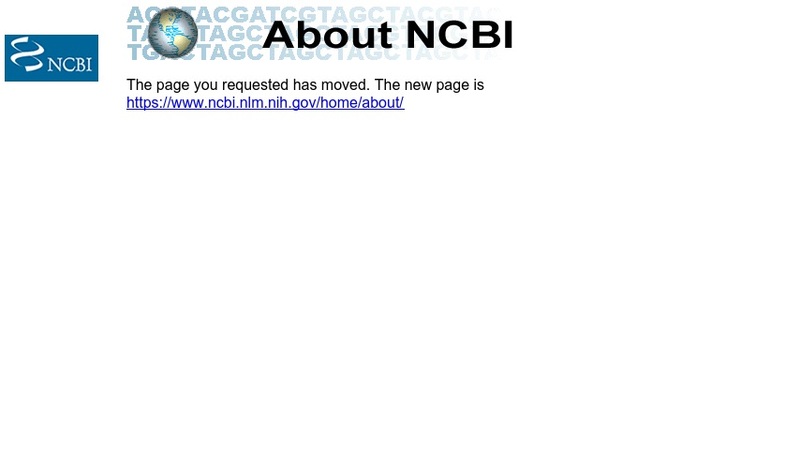 About NCBI explains NCBI's role in facilitating research and education specific to the "fundamental molecular and genetic processes that control health and disease." An introduction to NCBI databases and maps helps researchers select tools that may help them. A particularly helpful feature is entitled A Science Primer, which provides an easy-to-read introduction to many science topics relevant to NCBI's resources like bioinformatics, genome mapping, molecular modeling, and molecular genetics.